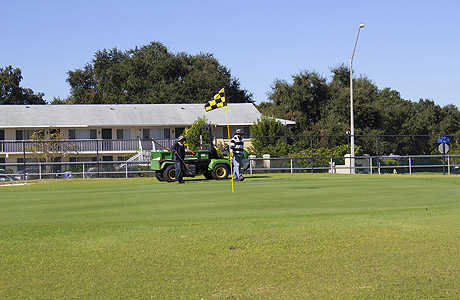 The Landings Golf Club of Clearwater (formerly Clearwater Executive Golf Course) was established in 1970. The land was originally used as an Airpark in the early 1930's which was owned by the Fugazzi family who gave portions of the land to the City of Clearwater. 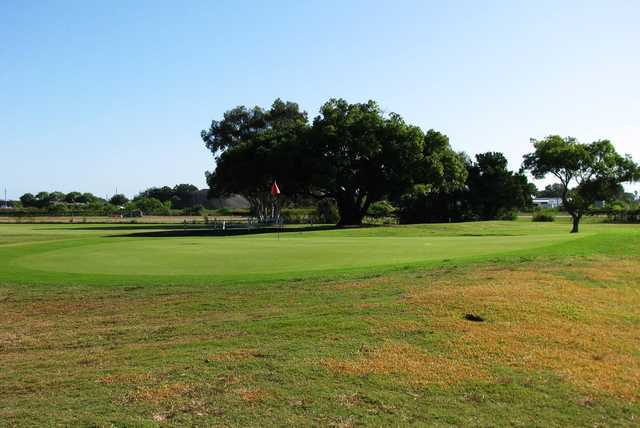 The golf course was designed by Ron Garl, whose mission is to design and build memorable courses that challenge players to excel and that everyone can enjoy. 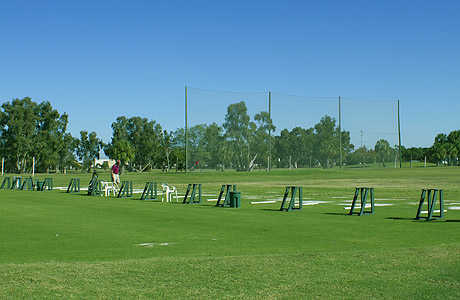 The course is currently owned and operated by PGA Tour golf professional John Huston's family Located behind the Clearwater Airpark off of Hercules Avenue, is a Par-63, 18-hole facility open to the public with nine Par-4s and nine Par-3s. 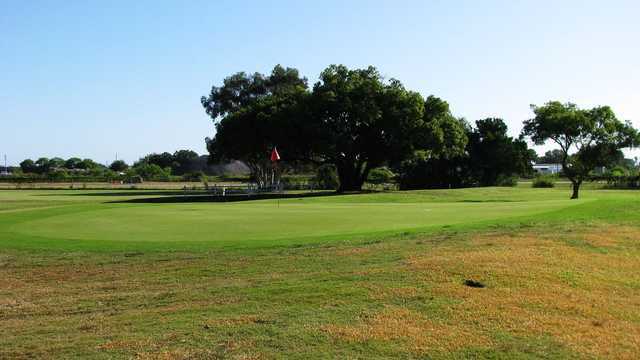 Located in the heart of Clearwater, this course is a true test of golf for all types of players.